How much time do you invest in onboarding new employees? Is it the same amount of time you spend trying to find the right person? Businesses often devote a significant amount of time looking for the perfect person to join their team. However, when the person arrives on day one, the onboarding process may not be impressive and the new employee’s immediate assessment of the company can be tarnished. Having onboarding practices and being prepared for the entrance of a new team member are important in reaffirming the reason the candidate chose to work for the company. 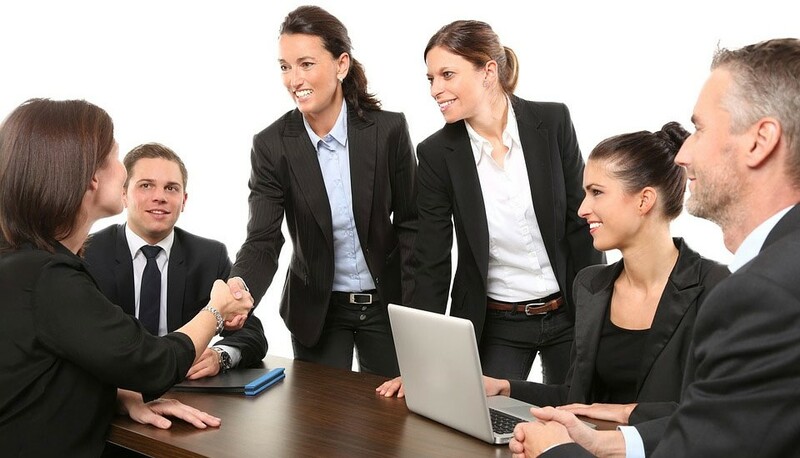 Onboarding a new employee should be a day of welcoming the person to the organization, introducing him to his co-workers, showing him his work space, completing new-hire paperwork, reviewing the employee handbook to become familiar with the expectations of the company, and providing the necessary training so he can perform the job. Make your new employee feel that the company is happy to have him on board. If you or the hiring manager doesn’t have the time to spend with this individual on his first day, assign a mentor to your new employee. The mentor should be someone that this individual will work with going forward and will be able to ask questions of.